killin it with your guests. I really liked this. Some awesome selections. I went to the bulk of these shows, so really enjoyed this episode. Forgot how good 9/15 was with the Playin Crazy fingers etc. 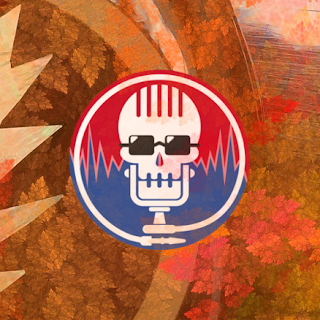 It's been 25 years since the final JGB East Coast tour. We're digging into that with taper, deadhead, & swell guy, Lenny Stubbe. i may have asked you, but are you doing the artwork on these? I do everything, including the art. Here's the full version of this episode's art. I would accept money to podcast with and about official releases. Looking forward to hearing. I saw a bunch of JGB Warfield in 93 and also Shoreline. I think that's it. Wish I did east coast. The Buffalo and Hampton Shining Stars are things of beauty. Very cool. My only two JGB shows where Worcester and Portland Fall 93. Good stuff. my only JGB show was Richmond 93 and it was one of my favorite shows. Only time i got to see Jerry in my home town. Only time Jerry played Richmond after the GD got banned following the 85 shows. Dixie DOwn in Richmond was bliss. Nice song selections. Even my wife listened to the whole thing. 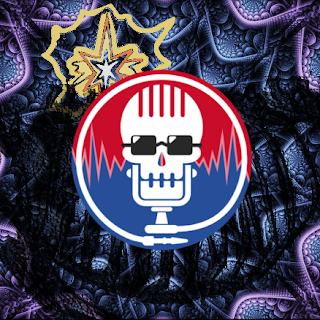 My only JGB show was 11/9/93 at CCCC. Looking forward to listening to this. That Buffalo Mission in the Rain tho...yowza.